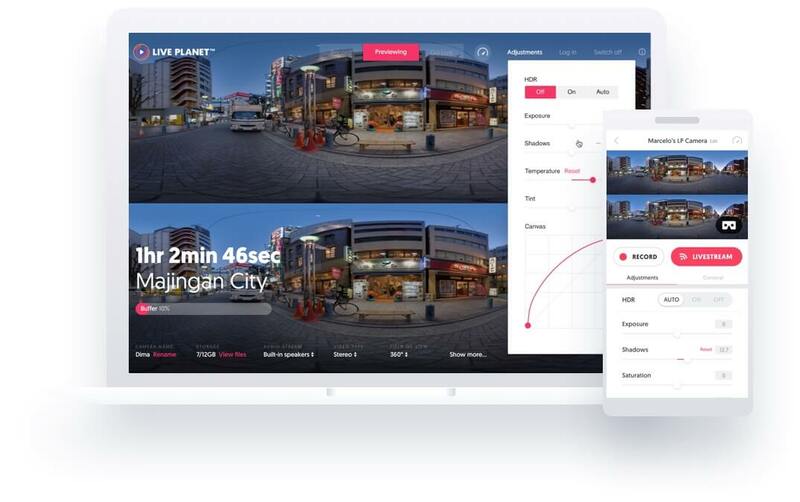 Capture, livestream, edit, and publish your content with ease with the Live Planet Creator app. 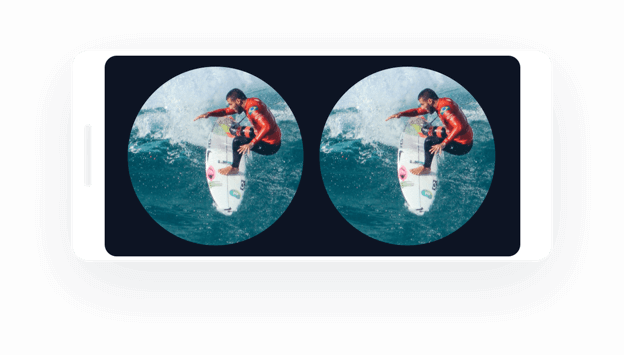 Publish your videos to all VR platforms with the Live Planet VR app. Easy for you. Easier for viewers. 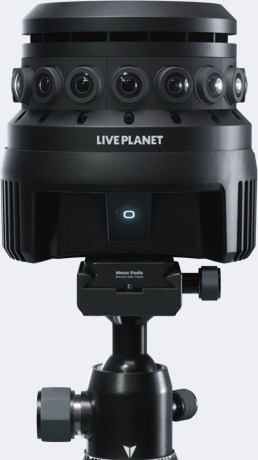 Capture, livestream, edit, and publish your content everywhere with the Live Planet mobile and VR apps. 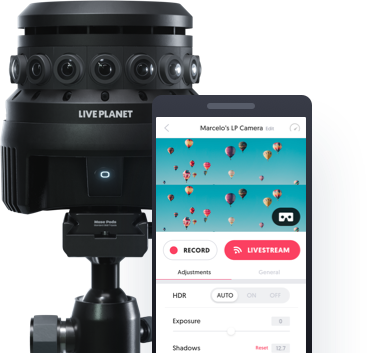 Easily control your camera, make image adjustments, record, livestream and even watch featured content with the intutitive Live Planet Creator app. 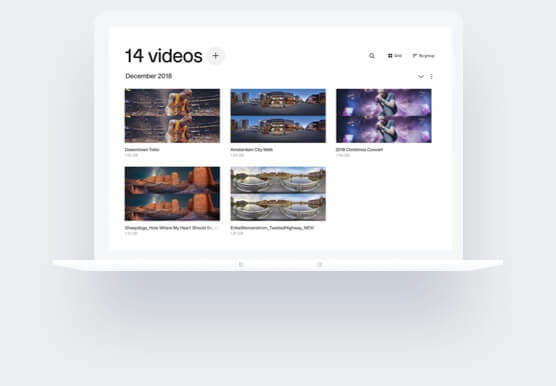 The best place to showcase your amazing content. 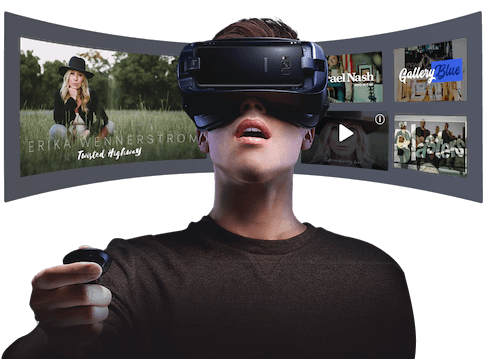 Available on the most popular headsets in the market, you’re sure to reach your audience whoever they are, wherever they are.